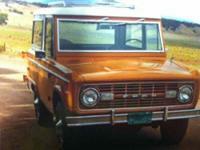 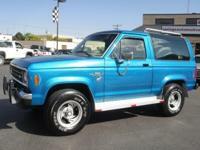 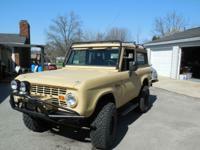 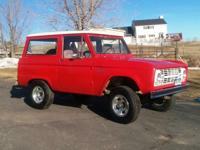 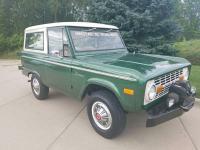 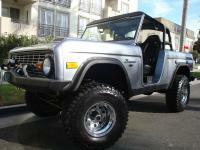 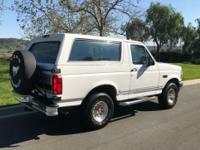 This is a one owner Bronco since new. 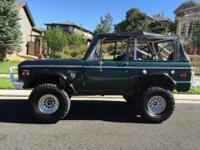 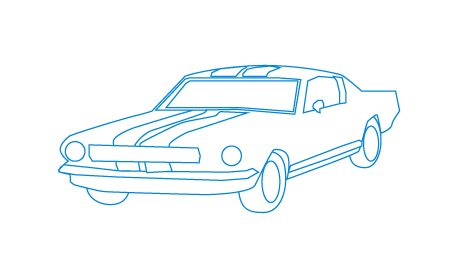 It has very low mileage and has always been kept in a garage. 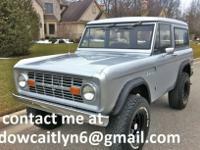 Contact our Grand Valley Auto Sales Internet Staff at to schedule your test drive today! 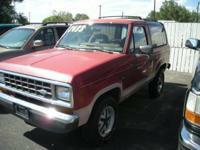 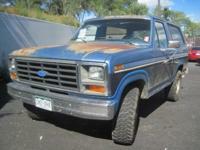 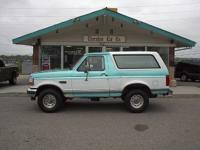 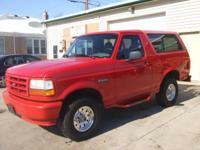 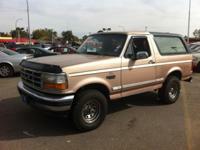 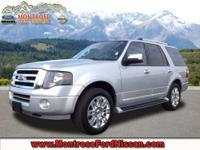 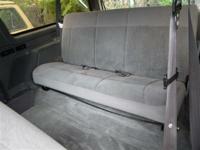 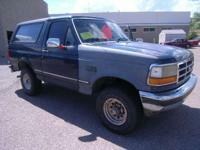 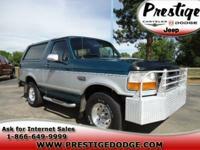 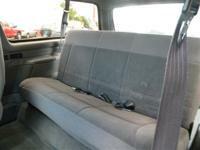 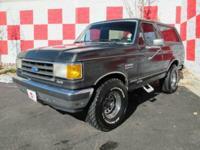 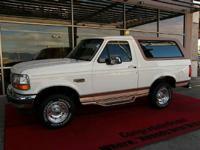 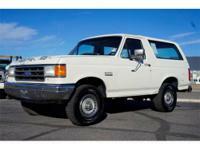 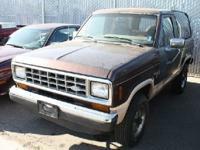 The Bronco is about 95 % stock and is in excellent condition. 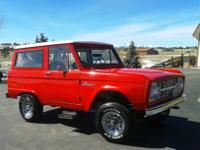 This Bronco looks and runs really nice.